Maternal brother to Defender & Independence by Advantage. 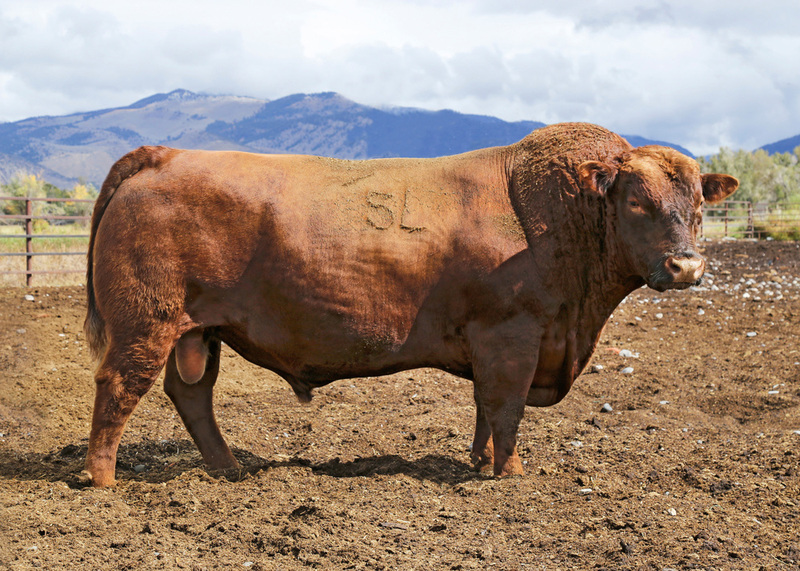 Top Gun was the $53,000 high selling bull from 5L’s Spring 2015 Sale. Calving Ease, Carcass & Cow Herd Traits Combine – top 3% HerdBuilder & Top 1% GridMaster.